This product has been designed and manufactured in the UK for SmarTrack and has passed full e-mark and Thatcham TQA170 status. 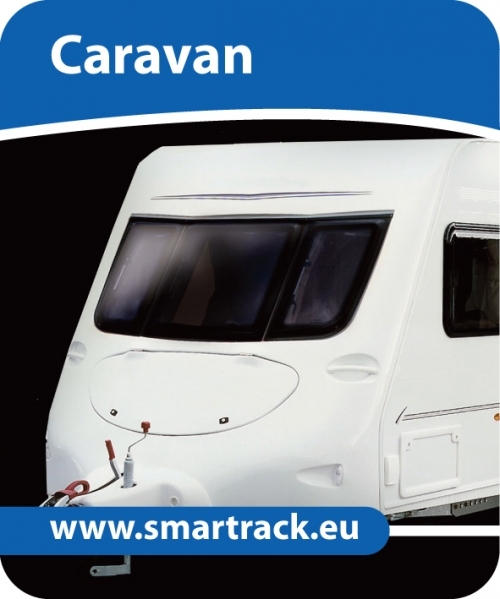 It is ideal for Caravan application only.  Internet access for customer to view asset through secure website.